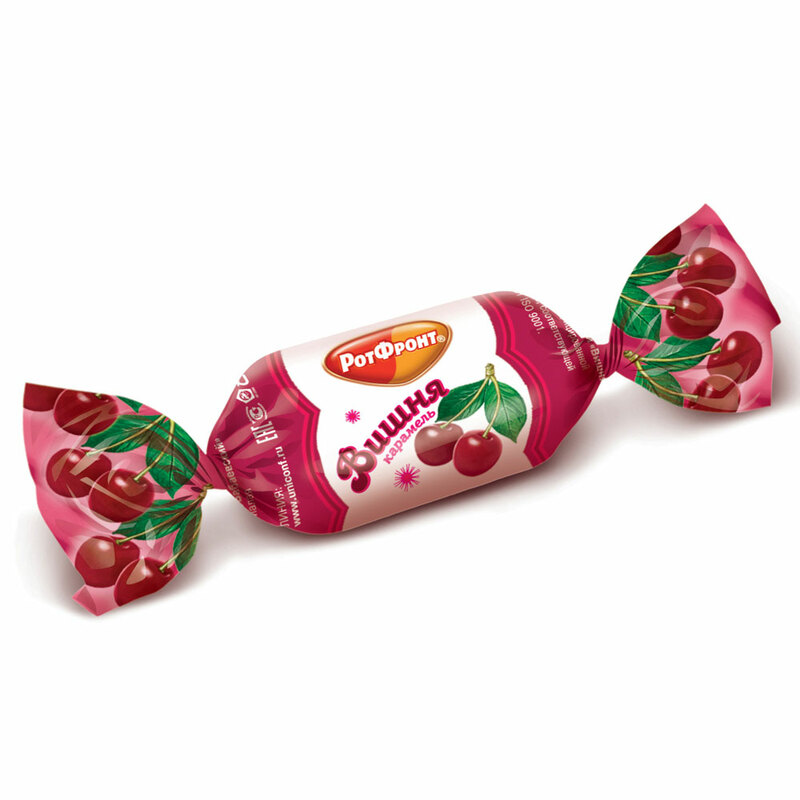 Hard caramel candy with soft fruit filling with taste of ripe cherries. I have a real connection with this candy through my Pop who was born in Russia. It was his favorite. This candy is my all time favorite too, it brings back so many good memories. It is a luxurious tasting texture that you will not find anywhere else. It has a very distinctive yummy flavor that you will not find anywhere else. It is a good candy to take with you to have at all times, it is so yummy!! !